Born and raised in Gothenburg, Sweden. My interest for food has always been great. Already at an early age I started to get interested in food and delicacies and often chose a piece of brie cheese instead of the weekend sweets. My family trips to Spain and France made my interest grow stronger, and it was the food from the Mediterranean with lots of fresh herbs, lemon and garlic that made a huge impact. 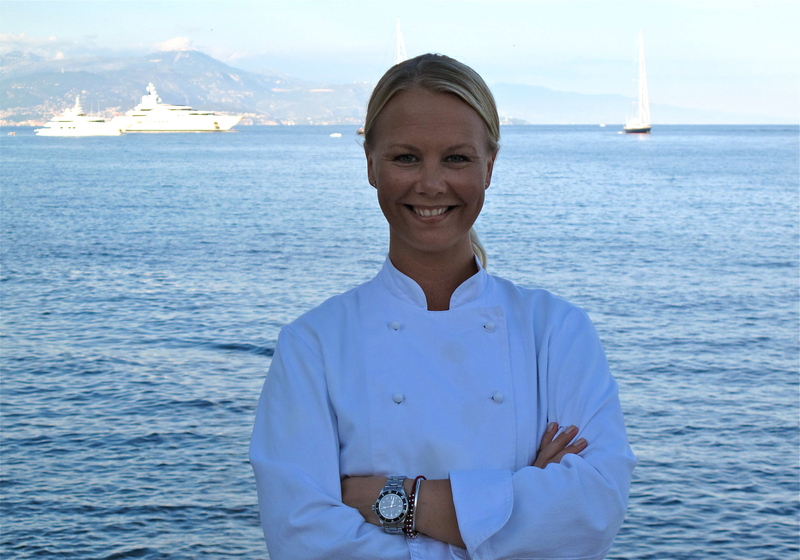 In 1999, I left Sweden for France, and since then have worked within the restaurant business in Paris and studied at the University in Nice. My last four years as a chef on private yachts (my previous employment was as Head Chef on M/Y Le Grand Bleu, 114 meters) has given me lots of different experiences worldwide and I’m happy to be able to share this with you on my blog! I love your style and taste! Also a lover of Paloma since 1974! I dream of the colors there when my surroundings in Philadelphia bring me down! Keep up the excellent food & scene blogging….it is like a mini vacation! Malin är fantastisk. Starkast möjliga rekommendationer.